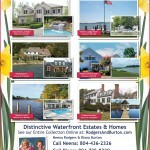 A sampling of the publications we routinely advertise in. 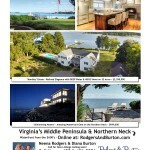 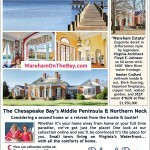 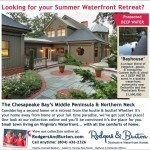 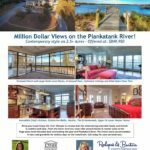 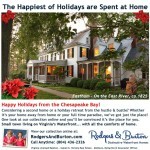 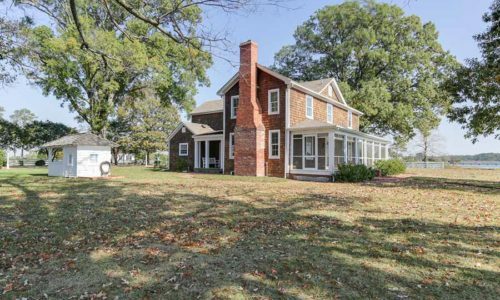 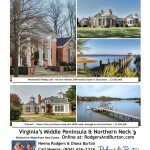 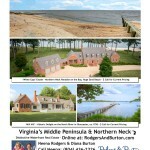 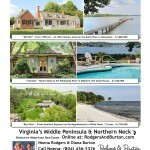 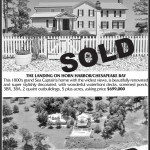 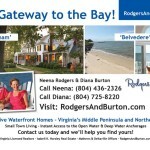 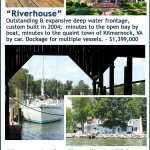 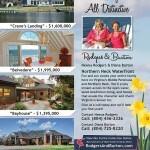 The Chesapeake Bay’s finest waterfront homes deserve attention in the area’s finest publications. 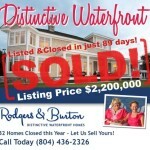 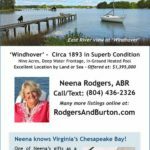 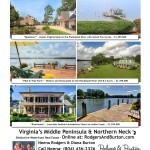 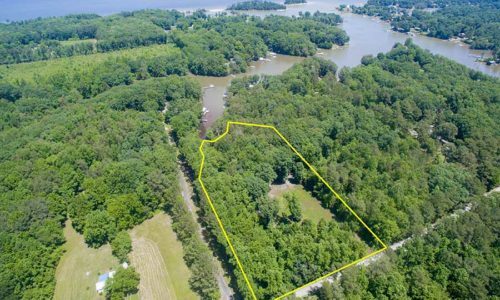 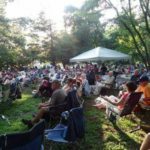 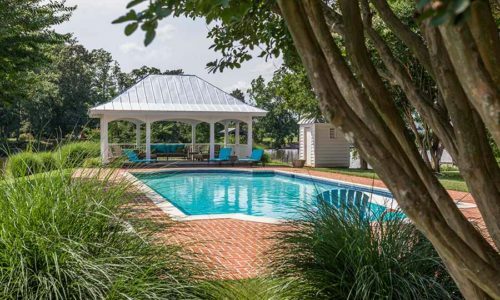 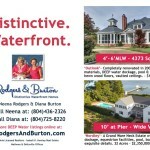 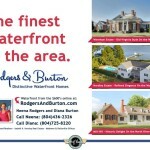 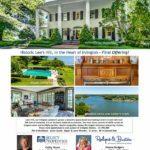 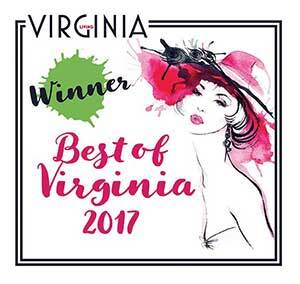 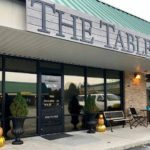 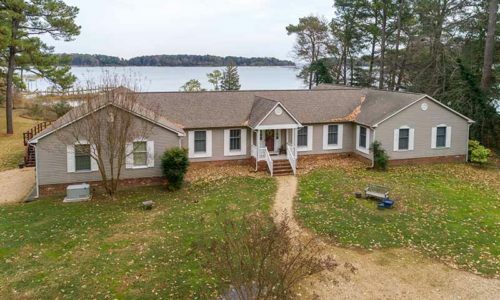 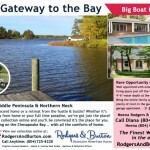 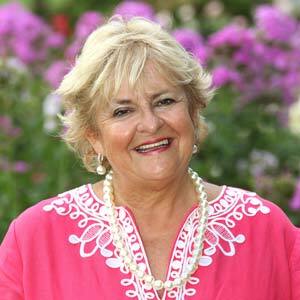 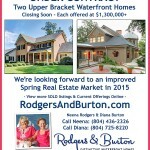 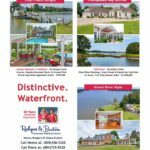 Rodgers & Burton maintains a consistent presence in almost all of the regional newspapers, lifestyle magazines, and specialty magazines targeted at Virginia boaters and Virginia high-end real estate buyers. 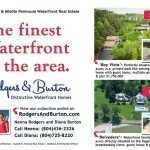 View our ad portfolio below.